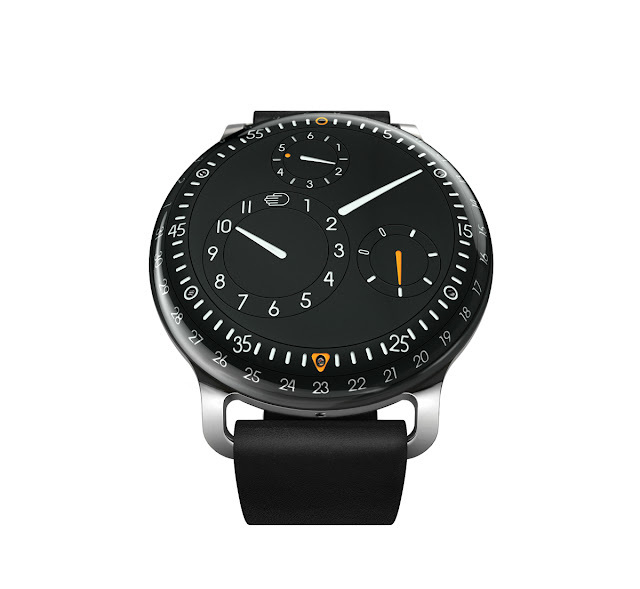 My first thought when I saw the Ressence Type 3 is that it’s a bit of an inception watch, a dial within a dial within a dial. 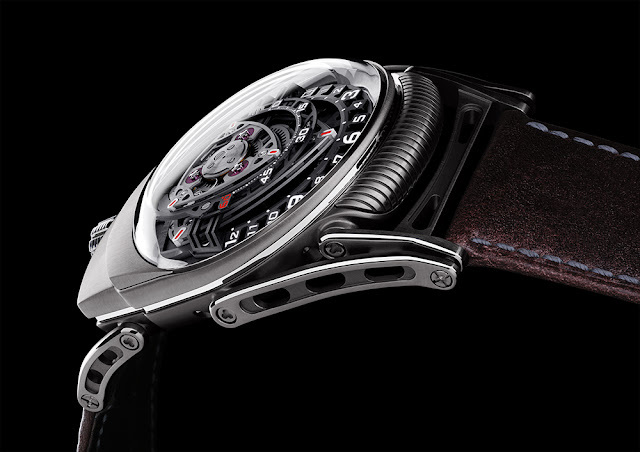 Little did I know it is actually an inception watch controlled by magnets and suspended in liquid. Intrigued? I am. Here’s how it works. 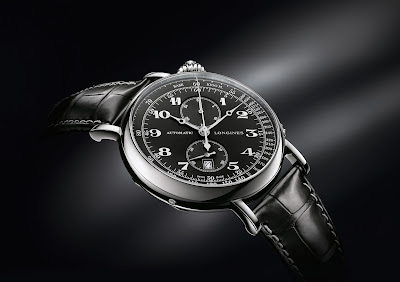 At first glance, you’ll notice that the dial is curved along with the anti-reflective sapphire crystal. 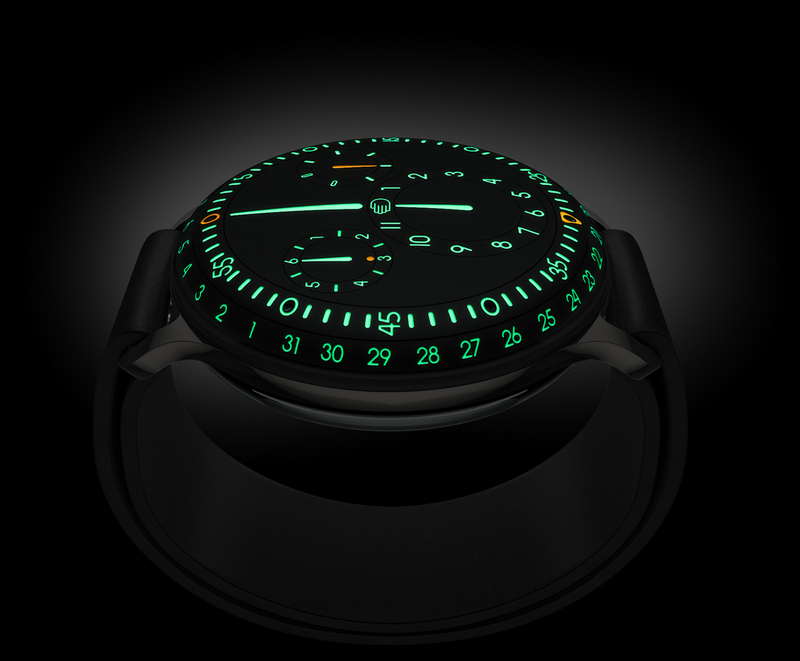 That’s due to Ressence using a manufacturing design boaters have been familiar with for decades. 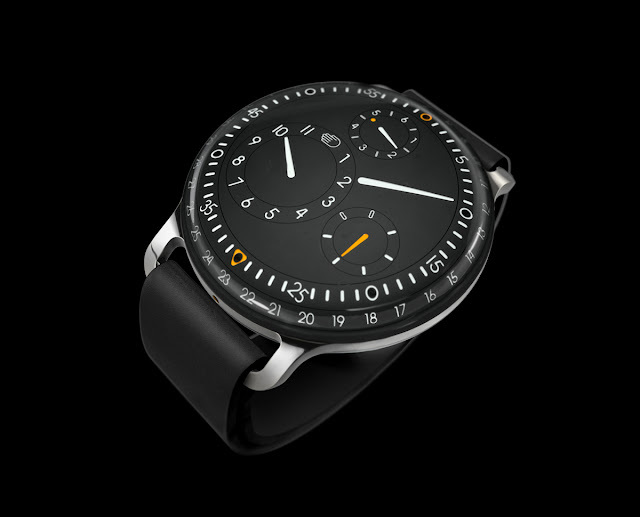 Like an analog marine dashboard compass, the dial of the Ressence Type 3 is immersed in an inert liquid which magnifies the dial and takes full advantage of its curved appearance. 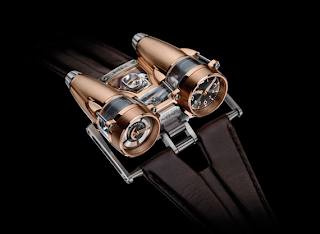 It almost looks like the indices and hands are part of the crystal. Quite a cool and unique effect. 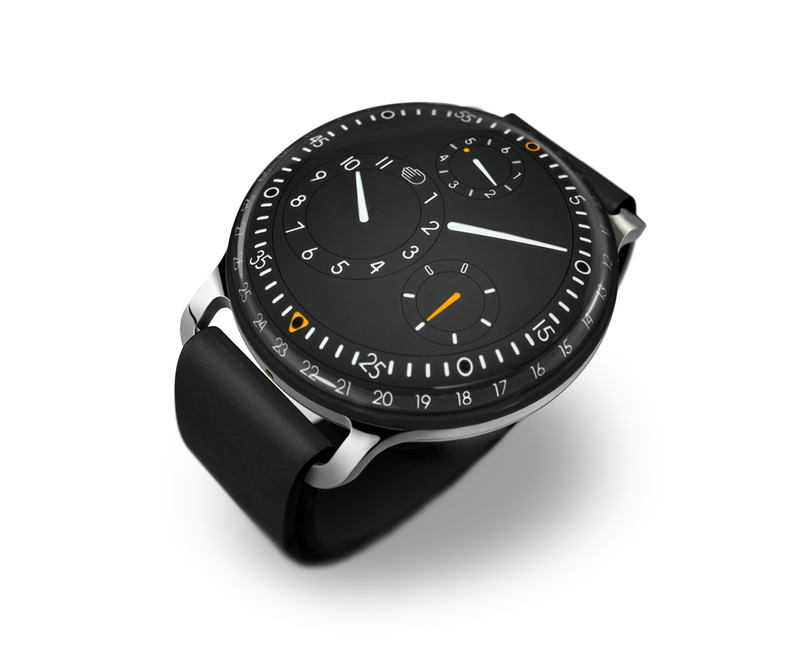 That alone puts the Ressence Type 3 near the top of my watch wish list. But wait, it gets better. 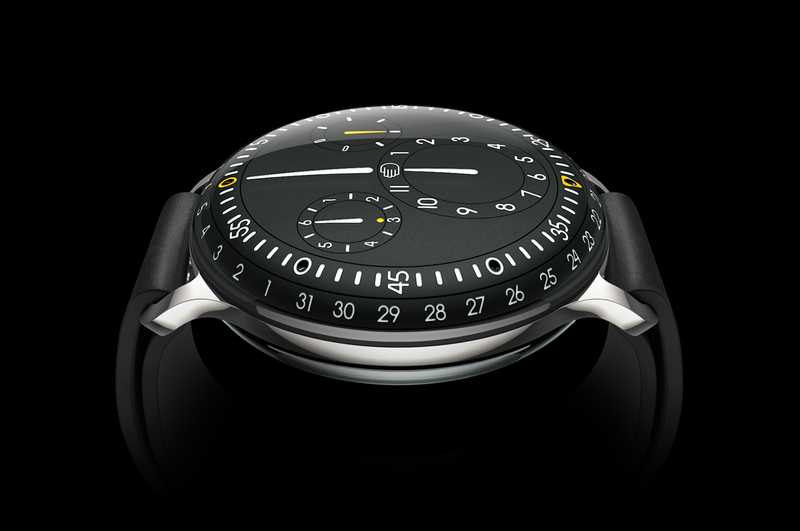 Unlike the SDW Hyperbar where the movement is immersed in fluid to better water resistance, the Type 3’s greatly modified ETA 2824-2 movement is safely and dryly ensconced between two layers of a thin titanium membrane below and above the the front and back displays. This prevents the liquid from slowly degrading themovement. 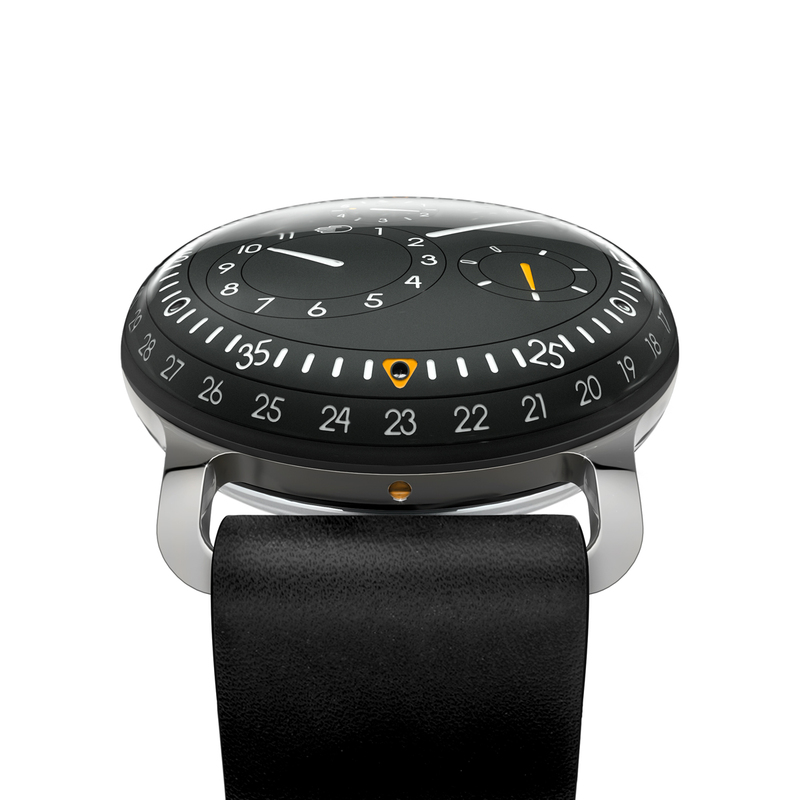 So, with no physical contact between the hands and the movement, how can the chronological info make it to the wearer? 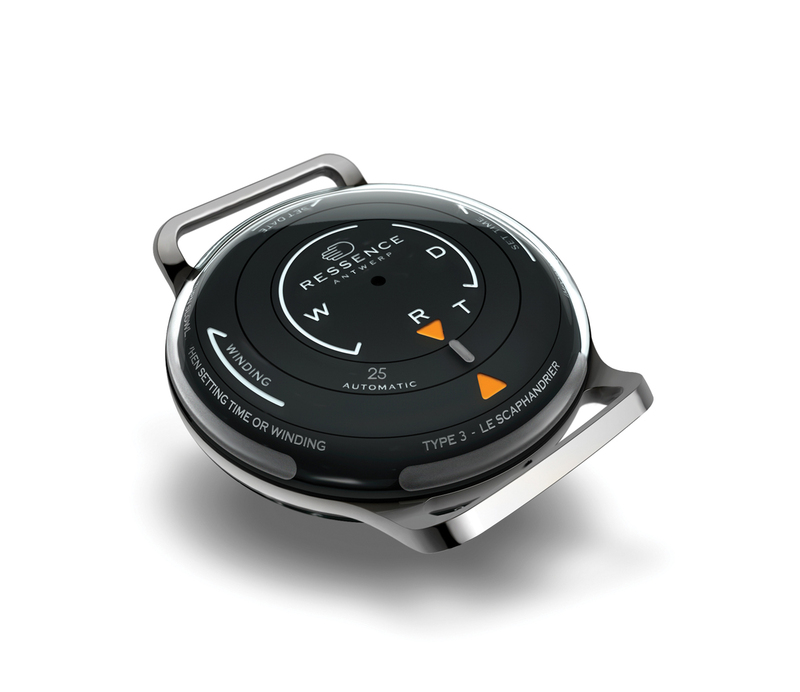 This is where the magnets come in. As opposed to the movement turning hands on a dial, the movement, secure in a Faraday cage, turns magnets which turn the indicators, telling the time. Again, so cool. Ressence is unveiling the Type 3 to the public at Baselworld later this month. Pricing has been set at €23,000 (about $30,000). This watch is innovative in all the right ways. It is completely unique in function and design while still actually being useful and readable. In short, the Ressence Type 3 is awesome. 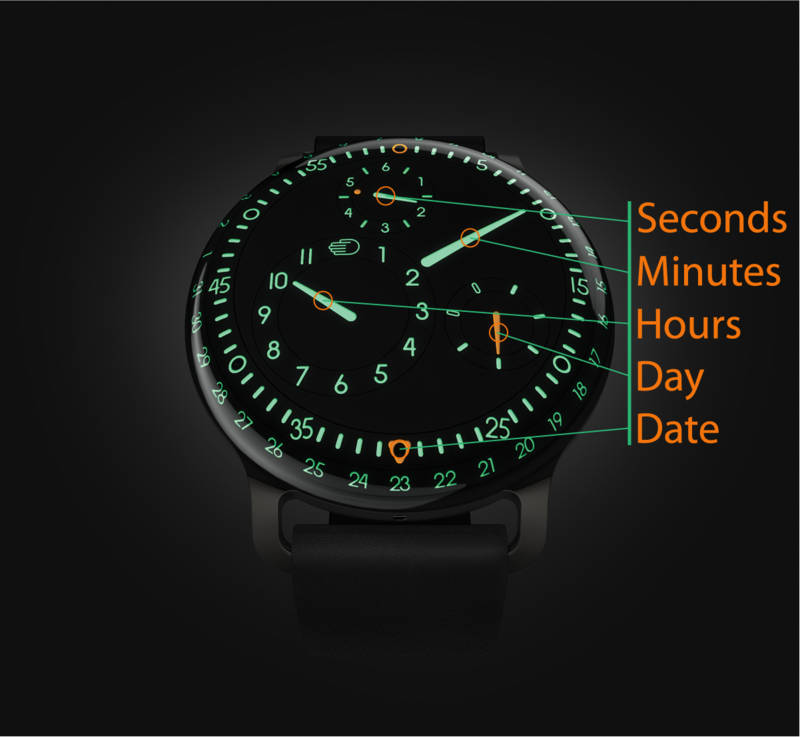 For more info, check out the tech specs below. Patented system invented and developed by Ressence. 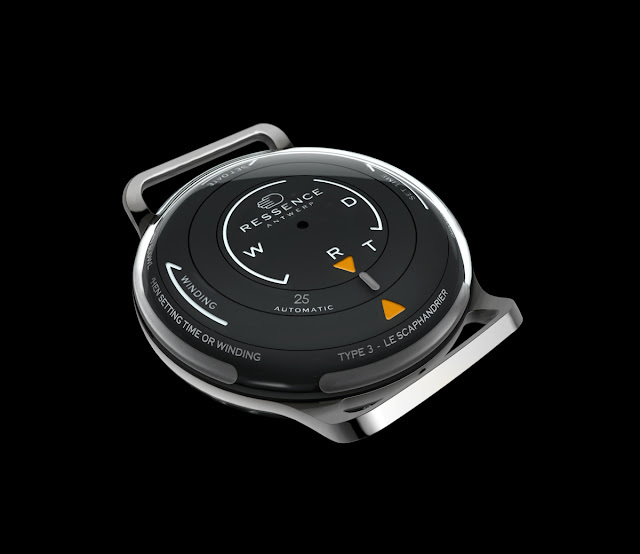 Grade 5 titanium plate integrating three eccentric biaxial satellites inclined at 3° and 4.75° with a date ring around the circumference. 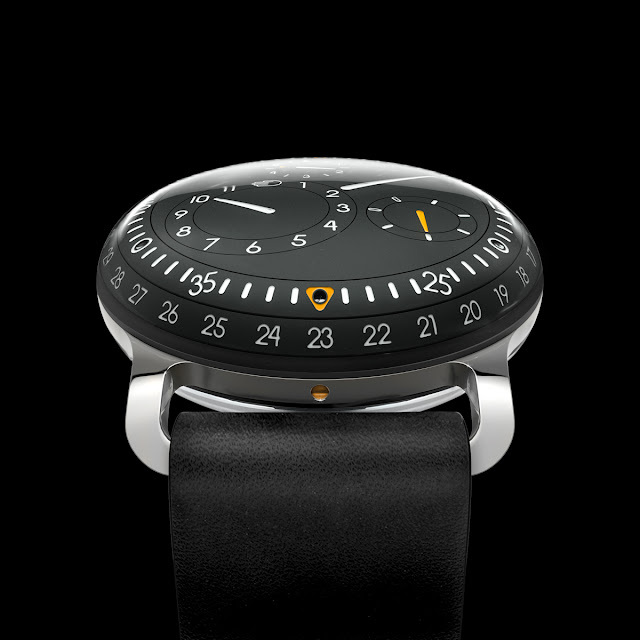 This is about the coolest, most unique watch I have seen in years .